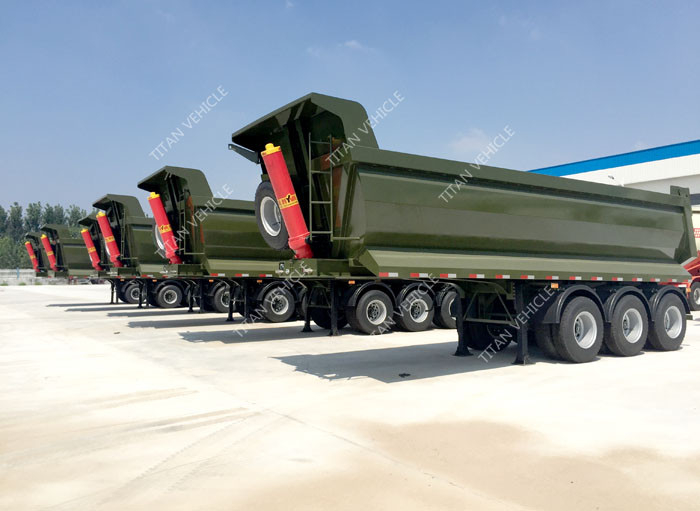 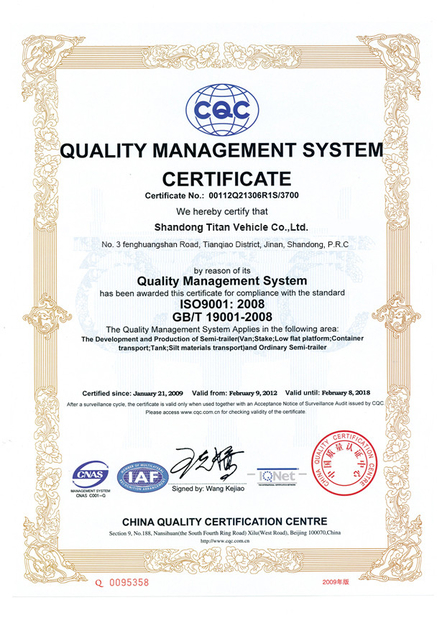 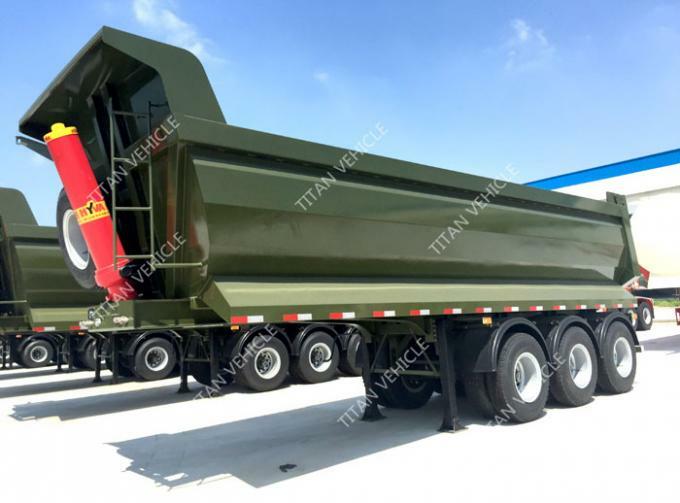 TITAN Trailer manufactures high quality tipper trailer from China to World. 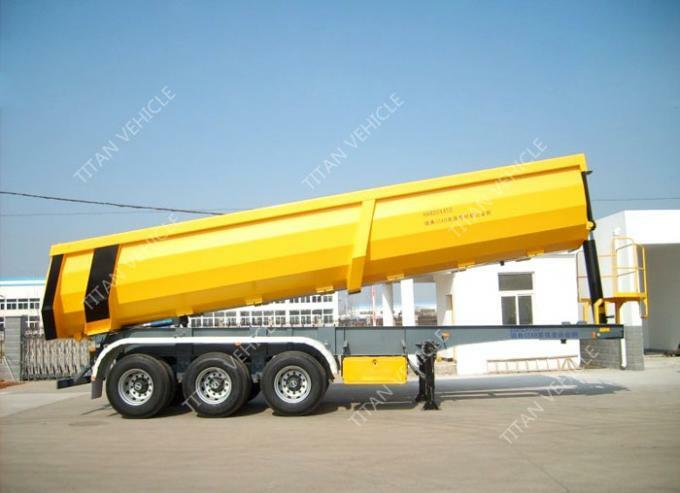 In our tipper trailer we use heavy duty hydraulic cylinder. 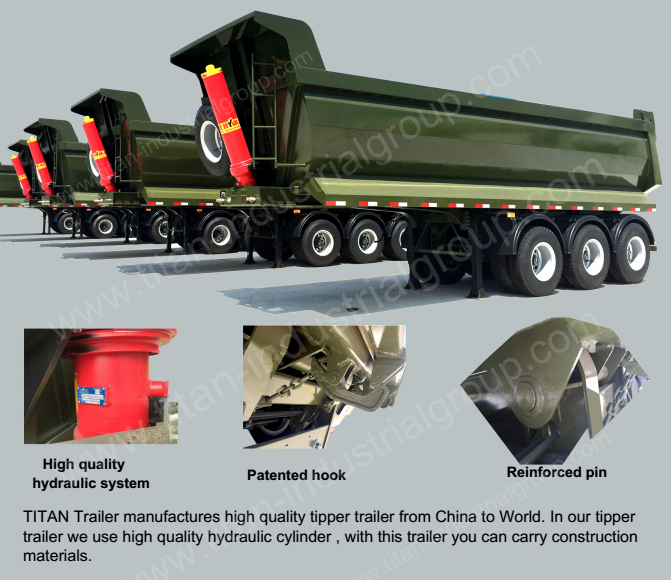 With this trailer you can carry construction materials. 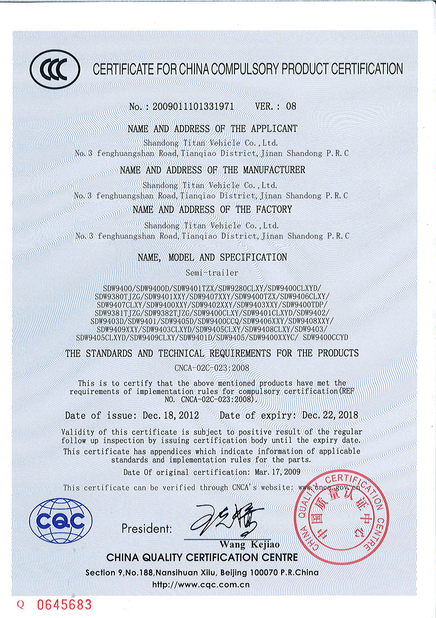 According to demand we can change the technical specificataions. 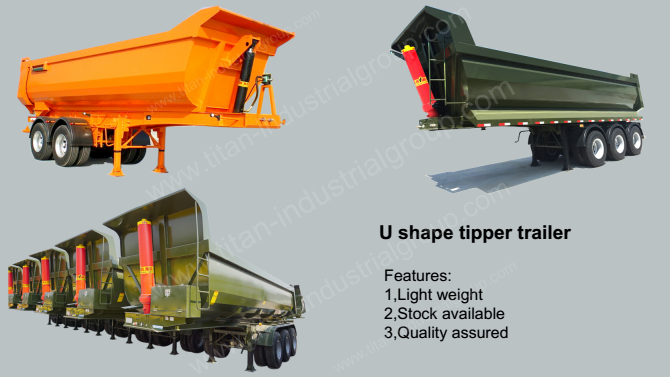 TITAN Trailer can produce tipper trailer 400 pcs in a year.